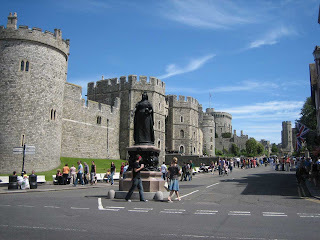 Yesterday we went to Windsor Castle, one of the Queen's homes, and present there for nearly 1,000 years. This blog rocks ha ha........Nathan you are slackin'! write something already!! !